Disinfection of wastewater - GlobeCore. Oil Purification Systems. Disinfection is a complex process of destroying parasites that spread invasive diseases (caused by helminth parasites and arthropods). Sanitary regulations and rules set requirements for deworming/ disinfection. The word “disinfection” came from Latin words “invasio” (invasion) and “des” (from). The quality wastewater treatment is a pressing issue in most countries. The reason is a growing number of gastrointestinal diseases associated with contaminated water that has increased several fold over the past few decades. Hence, wastewater disinfection is very important and relevant in the modern society. Most often, deworming is carried out in wastewater treatment facilities: sewage farms, filtration fields and biological ponds. The disinfectants used there are chlorine and sodium hypochlorite. Often, the mechanical and biological methods are not effective enough for complete wastewater disinfection. A more intense disinfection is carried out with ultraviolet radiation. The main disadvantage of this method is that its effectiveness directly depends on the presence of insoluble and soluble organic compounds in water. They can partially absorb or reflect ultraviolet, which reduces this method’s performance. It should also be mentioned that the ability of pathogenic microflora to withstand the said methods of disinfection (chlorine, ozone and ultraviolet radiation) has increased several times. To achieve better results the methods are combined in a complex dehelminthization process. 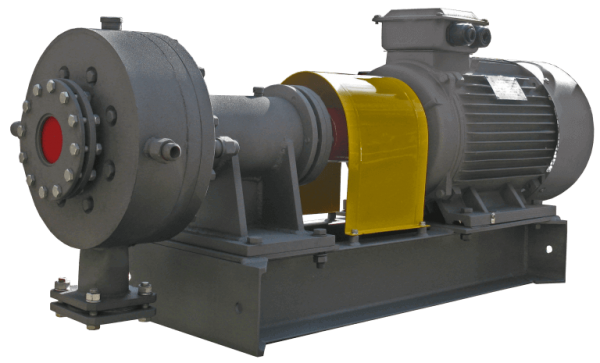 What is an electromagnetic vortex intensifier AVS? 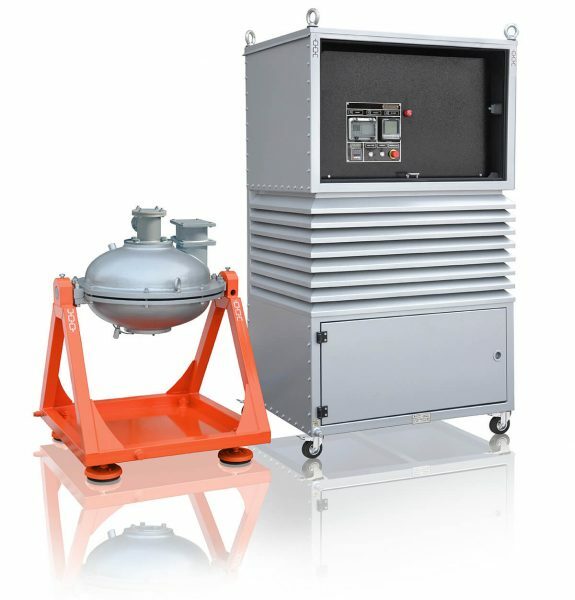 An electromagnetic vortex intensifier (AVS) is designed to accelerate various physical and chemical processes. The unit has an inductor with an operating chamber (diameter 9-13.6 cm) that contains ferromagnetic particles 5-60 mm in length and 0.5-5 mm in diameter. Their number varies from a few dozen to several hundred pieces. The electromagnetic field brings the particles into chaotic motion. 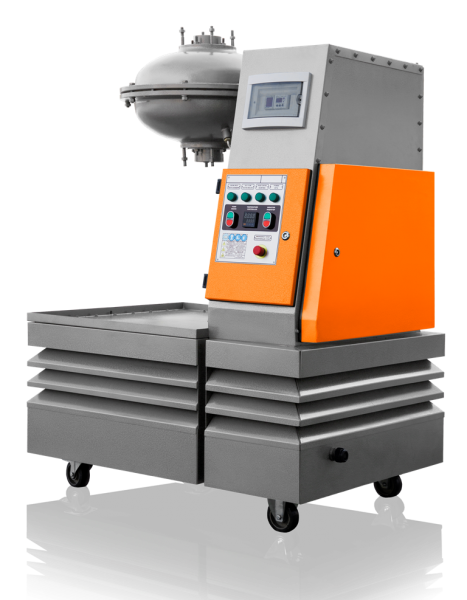 The effectiveness of the processes depend on the speed of movement and the frequency of collision of particles in the chamber. The particles movement can be influenced by the intensity of electromagnetic field. Wastewater treatment with an AVS unit removes helminths, Escherichia coli, staphylococci, bacteroides and other anaerobic microorganisms. The electromagnetic vortex intensifier AVS accelerates the process and provides a better degree of disinfection and saves energy. Also AVS provides other types of purification such as from organic and cyanide compounds and heavy metals – to achieve a more efficient result.